Every year on this day, we are reminded of all of the amazing men and women who worked hard and risked their lives to help during one of the most tragic occurrences our country has seen in recent memory. Homes for Heroes was formed in 2002 to support those Heroes who continue to serve selflessly in their communities. 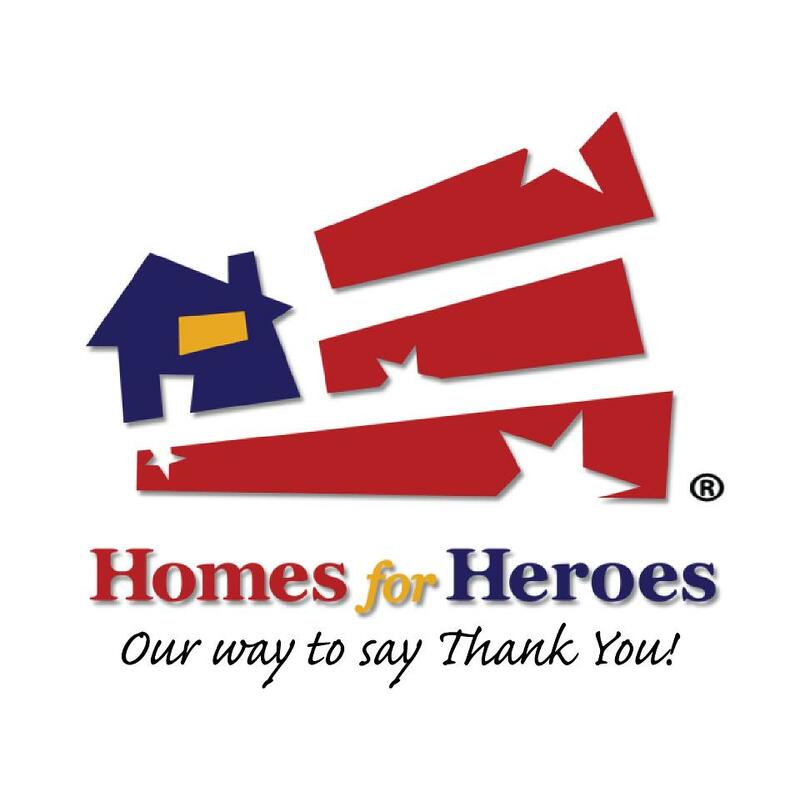 This program has allowed us to save our local heroes thousands of dollars when buying, selling and refinancing their homes. In fact, the national program has save Heroes over $10 million! We are proud to offer these services in honor of the Heroes of 9/11/2001. Since this program was established, it has expanded to include many Heroes of our communities, including teachers, health care workers, clergy, firefighters, public safety workers, and of course military personnel. These benefits are offered to current and retired Heroes.